hairulovchessmaniac: Carlsen or Anand ? repetition of last year edition where Carlsen convincingly beat Anand 6.5-3.5 at his opponent home ground - Chennai, India. With the help of this mighty chess engines, they can understand ( and critic) Anand or Carlsen move better. As whom will i support, this time i will go for Anand. In last year edition, i pick Carlsen because i really want a new champ to overthrown the incumbent Anand who had held the title for 6 years (2007-2013). But now, i am really impress with Anand resurgence and really hope that he can give Carlsen - his much younger opponent ( by 21 years !) a run for his money. A really interesting point for the match is to guest who is the seconder pick by the players. 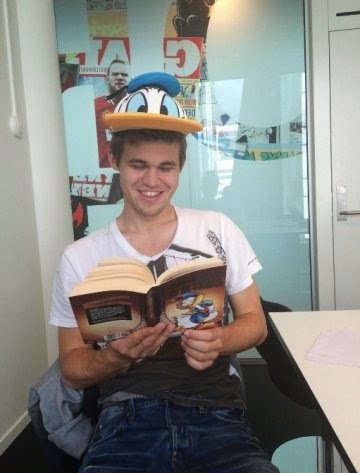 Last year , Carlsen have keep this information secret. 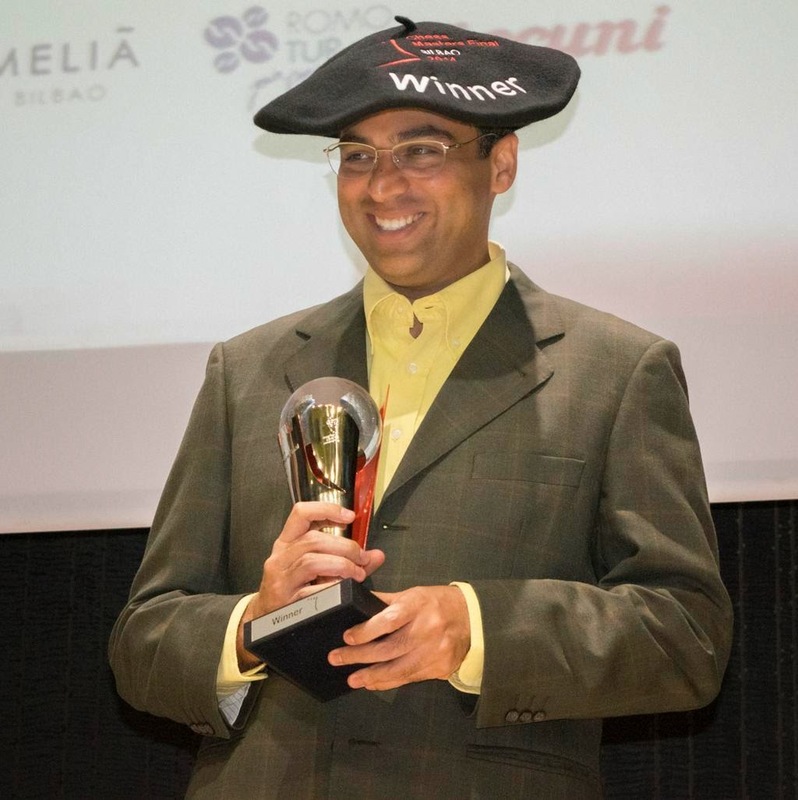 This year however, we have already know, Peter Heine Neilsen - Anand former second... has joint the Carlsen Camp! Anand also has keep his mouth shut about his seconders but he did mentioned that he will reviled it at the match press conference. In term of opening preparation, we will wait to see whether Anand will improve his play especially as white. Two out of three of his defeat in the final last year is when he played white?! I hope we will have a great fight this time.